Welcome to Stone Protech. 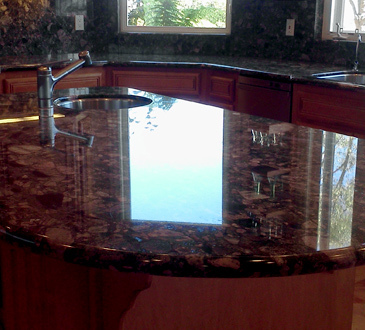 We are your local stone polishing, cleaning, restoration,and sealing experts. We offer our services in many California areas:Carmel, Santa Cruz, San Jose, Atherton, and Hillsborough. We can put the shine back in your granite shower, polish your marble floors, and repair your grout. Whatever you need, we can help you accomplish it! 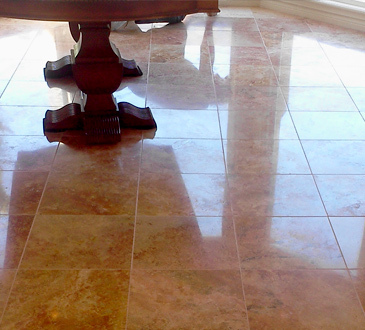 Our goal is to bring back the beauty and the luster of any and all of your tile and other stone surfaces. We lead the industry with our ability to make all of your surfaces sparkle: marble, granite, limestone, travertine, slate, tile, etc. When you choose to have tile flooring, stone shower walls, or stone countertops with backsplash, you are making an investment in your home. Stone gives your home a classic look that can’t be matched by linoleum flooring or laminate countertops. Your house will sparkle and shine year round when you choose granite countertops accompanied by marble floors. Your home will look phenomenal. Every visitor will be blown away by your immaculate kitchen or spa worthy bathroom. If and when you so choose to make an investment such as this, it is important that you care for your stone surfaces properly to keep them in excellent condition. Luckily, Stone Protech can take care of all of your stone surface care needs. Call us today to schedule your stone cleaning, restoration, grout repair, or polishing! Let our experts renew your stone surfaces back to looking new in just one service! For the past 14 years, we've been attaining new constant knowledge of the newest cutting edge techniques in order to uphold the high standards we take pride in.